To create the best possible photo print, you need true photographic paper. 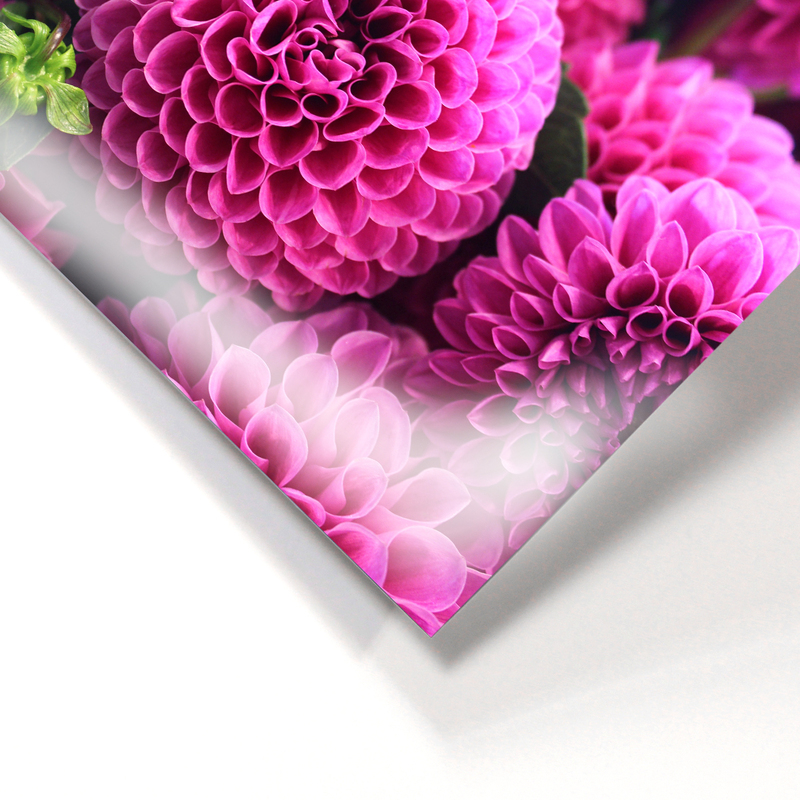 This thick, durable paper looks and feels very different from your printer paper at home. Our most popular photo paper is FujiFlex Crystal Archive, which is not actually paper! In fact, our photo paper is not printed but developed, just like film. Keep reading to learn more. What Makes FujiFlex So Popular? FujiFlex is our top selling photo media for a reason. This is not your standard inkjet print! A polyester-based silver halide material creates stunning gallery-level color prints. If you want to get super technical, visit Fujifilm’s info page about FujiFlex Crystal Archive. Not sure you want to print on FujiFlex? Check out our other photo paper options. 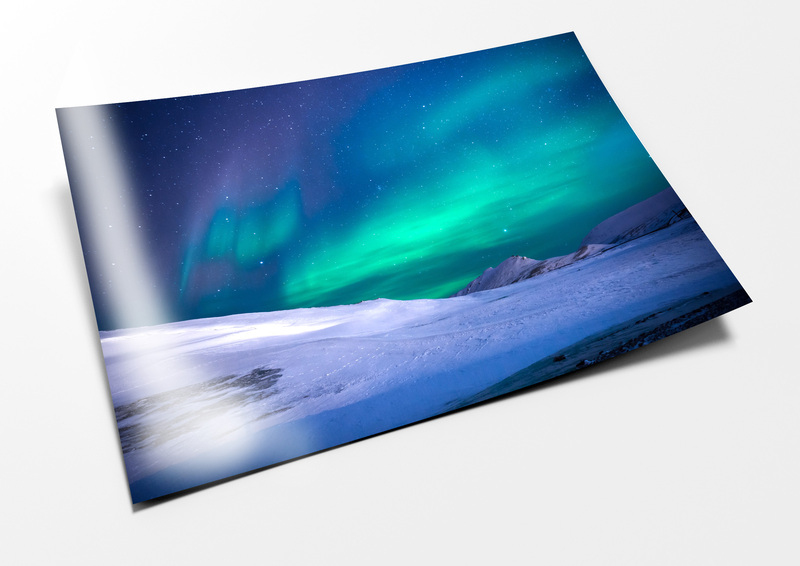 For retail displays or a unique look for your image, consider Duratrans backlit prints. If you’re looking for something a little more, check out our acrylic photo mounting, or upgrade to non-glare TruLife! Want to win a free print? Like or Follow Us on social media to learn about our upcoming giveaway!